"The music we are performing can be personal, but you have to share it whether it is a symphony, or a concerto, or chamber music, or even if it's solo music. If it's alone, you have to listen to yourself, and to the silence which accompanies you. You have to share it with the silence around you." Marc Bouchkov’s artistry is driven by expression. 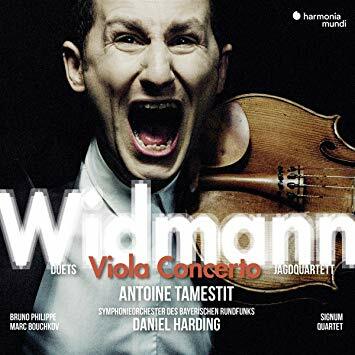 His violin playing is grounded not only in a thorough knowledge of the score, the historical content and the authenticity of the interpretation, but also in his belief that performance is a way to communicate directly with his listeners. 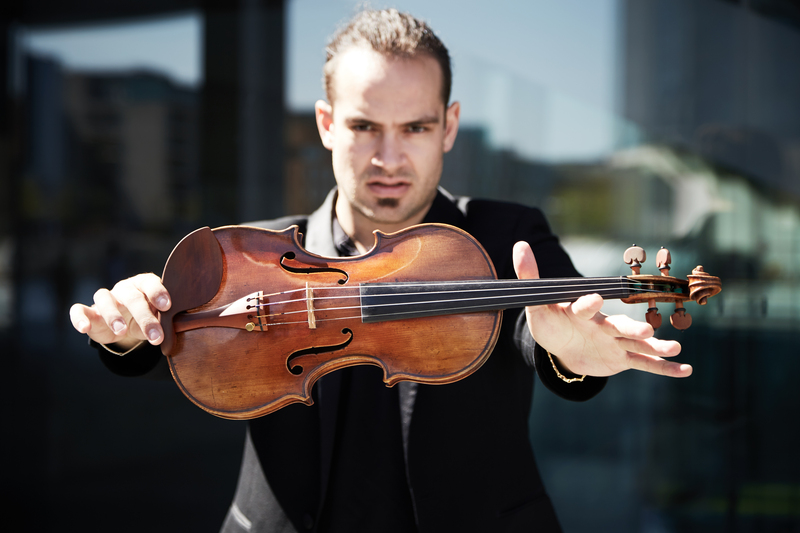 The closeness of the violin’s sound to the human voice is his inspiration for expressing feelings and emotions in music, turning these into a musical experience for the audience. 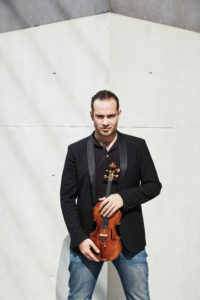 Marc Bouchkov was born 1991 into a family of violinists. He received his first lessons at the age of five from his grandfather, Mattis Vaitsner. He studied with Claire Bernard and Boris Garlitzky, who has been his mentor ever since. Marc Bouchkov’s artistic development has been marked by numerous international awards. 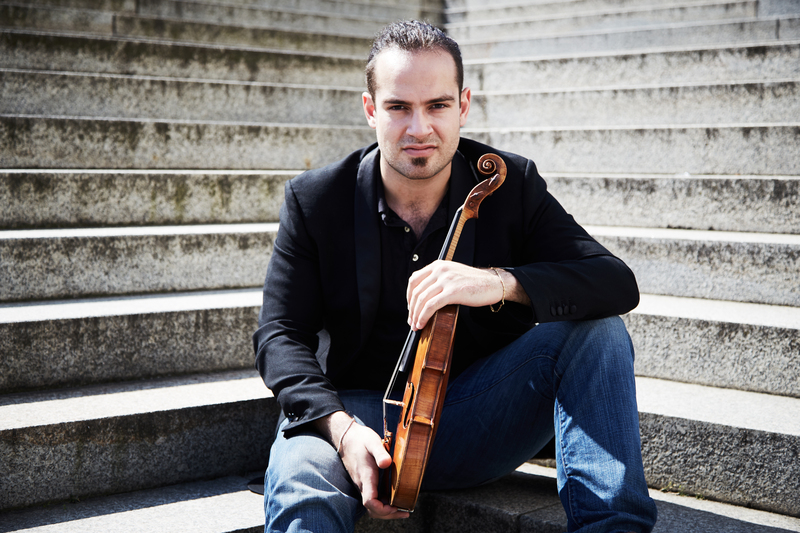 He won First Prize at the highly-regarded “International Violin Contest Henri Koch,” at the “European Young Concert Artists Audition” and at the “Queen Elizabeth Competition”. In 2013 he won the First Prize at the “Montreal International Musical Competition“, was named an award-winner of the Stiftung Juventus by Georges Gara and received the “Lotto-Förderpreis” of the Rheingau Musik Festival. 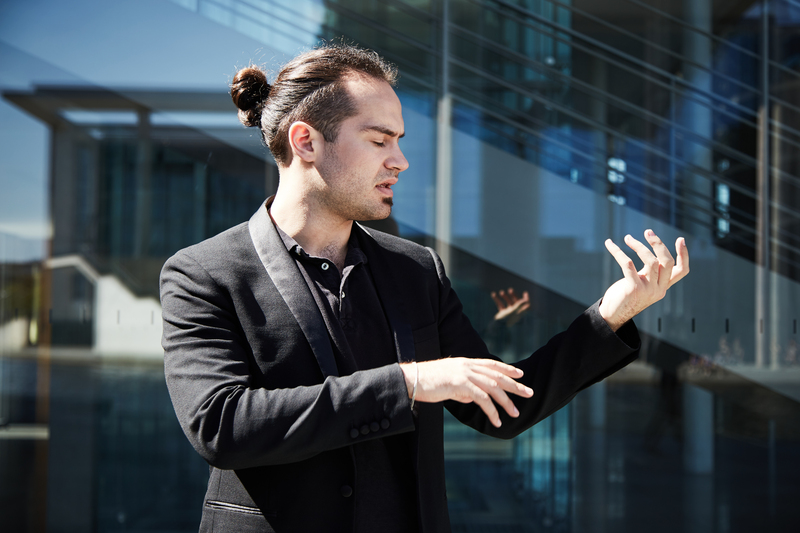 From October 2014 to July 2017 Marc Bouchkov studied as a Young Soloist in a postgraduate course at the Kronberg Academy with Mihaela Martin. As a concert artist, the young musician has enjoyed a rapidly growing and widely acclaimed career. “Without doubt: an exceptional talent!” wrote the Neue Zürcher Zeitung after his concert with the Tonhalle Orchester Zürich and Lionel Bringuier. Highlights of the 2016/2017 season included concerts with the hr Sinfonieorchester and Christoph Eschenbach, the Orchestre National de Belgique and the Orchestra Sinfonica Nazionale RAI in Turin under the baton of Andrey Boreyko. Marc Bouchkov has performed with the NDR-Sinfonieorchester Hamburg, the Belgian National Orchestra, the Royal Philharmonic Orchestra of Liège, the Moscow Philharmonic Orchestra and the Staatsorchester Rheinische Philharmonie. He played Brahms Violin Concerto with the Düsseldorfer Symphoniker for a ballet production of the Deutsche Oper am Rhein. In 2014, upon the invitation of Mariss Jansons, Marc Bouchkov performed the inaugural concert of the Royal Concertgebouw Orchestra's "Essentials" series. As a keen chamber musician, Marc Bouchkov receives invitations to Hamburg, Montpellier, Zurich, Colmar, St. Petersburg and Montreal as well as to festivals like the Heidelberger Frühling and the Schubertiade Schwarzenberg. In October 2016 he gave his debut at Wigmore Hall London where he was awarded with the London Music Masters award. 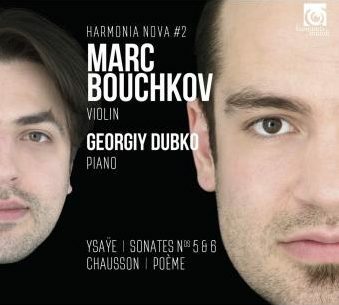 The season 2017/18 began for Marc Bouchkov with the release of his first album with works by Ysaye, Chausson and himself, which was produced as part of the new harmonia#nova series by harmonia mundi and, in November 2017, was awarded a Diapason Découverte and nominated for the ICMA 2018; in January 2018, Gramophone featured him as „One to Watch“ together with a glorious review of his album. Higlights of the 2018/19 season include collaborations with the Münchner Symphoniker and Hamburger Symphoniker, both with Tchaikovsky’s violin concerto as well as recitals and concerts at Elbphilharmonie Hamburg, Maison de Radio France in Paris, and the Konzerthaus in Berlin.